Prince George's County police are still searching for a 79-year-old Maryland woman who disappeared a week ago. Mary Butler was last seen in the area of Indian Head Highway in Fort Washington at 10:25 a.m. Aug. 5. Police said no one in her family has had any contact with her. Her family told police her disappearance is very uncharacteristic. "I just can’t understand this, where she is, where she could be. It’s tearing me apart. It’s tearing me apart," said Valerie Wilcox, Butler's daughter. Wilcox said her mother kept a regular routine and is normally in constant communication with family and friends. She does not have dementia or Alzeihmer's. 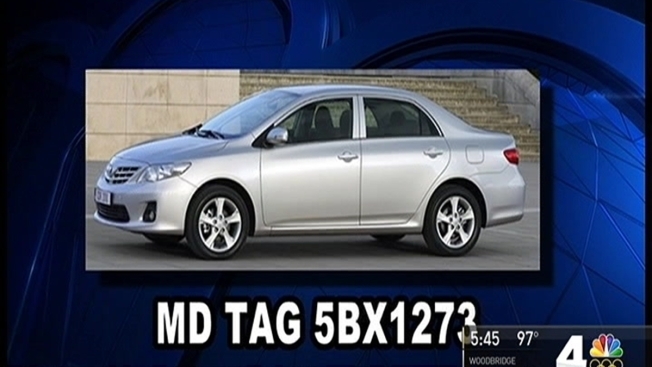 Police said Butler could be driving a 2012 silver Toyota Corolla with Maryland tags 5BX1273. People last saw her Friday at her senior living apartment in the 10800 block of Indian Head Highway. "The first thing we did was check the parking lot, and her car wasn’t there, so we knew something was wrong, because she doesn’t drive anywhere in the dark," Wilcox said. "You know, she always told me that ... she was like, 'I don’t know what I would do without you' but I don’t know what I'm going to do without her. I need her back," Wilcox said.